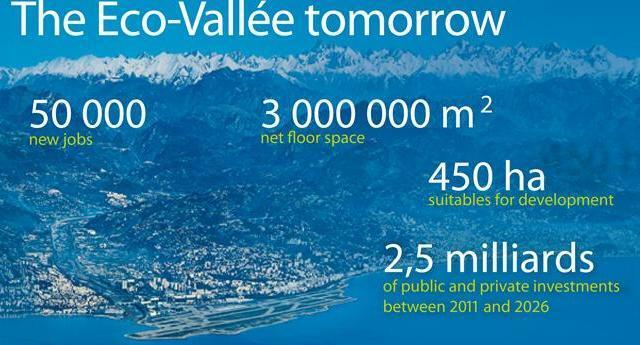 a dense public transport network and soft mobility infrastructure will connect the Éco-Vallée area. 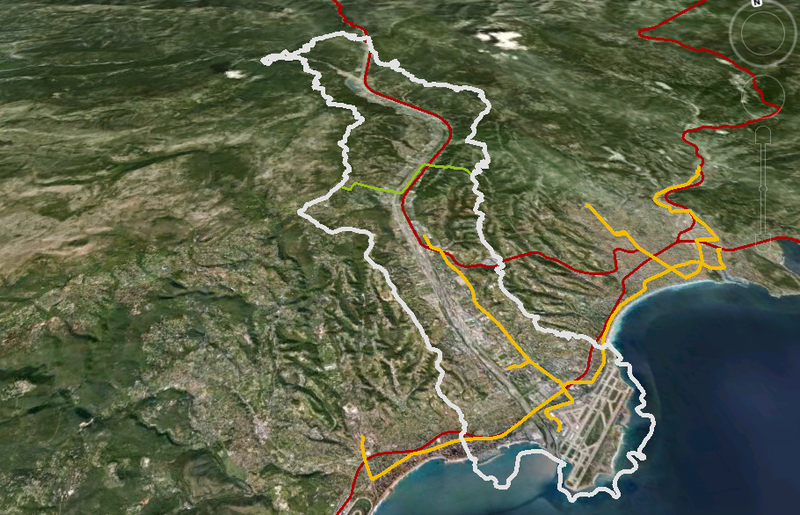 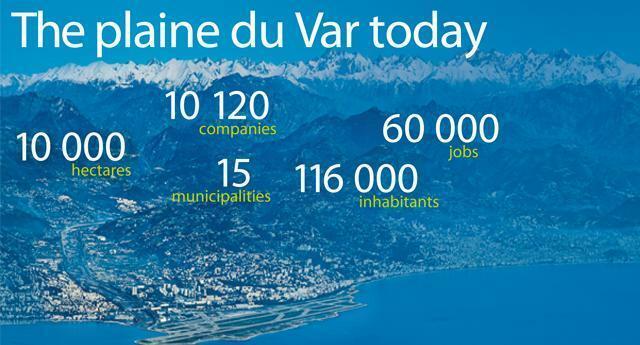 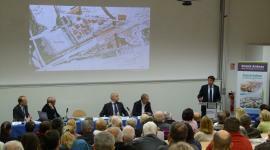 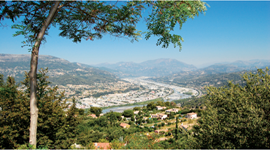 The Eco-Vallée operation has strong ambitions for the economic development of this territory, and more broadly, for the whole French Riviera. 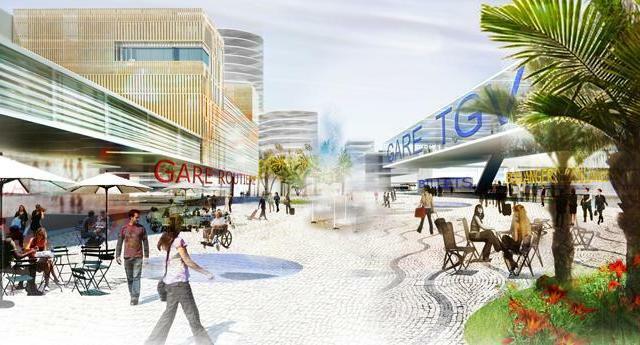 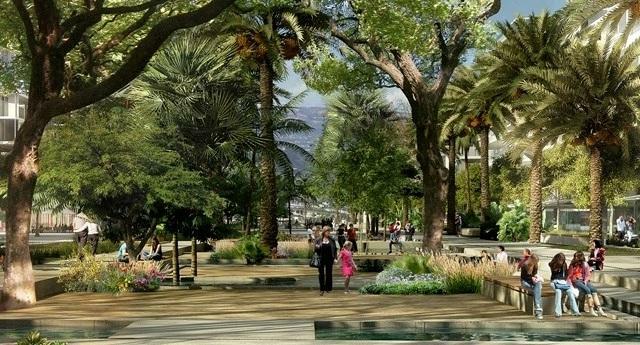 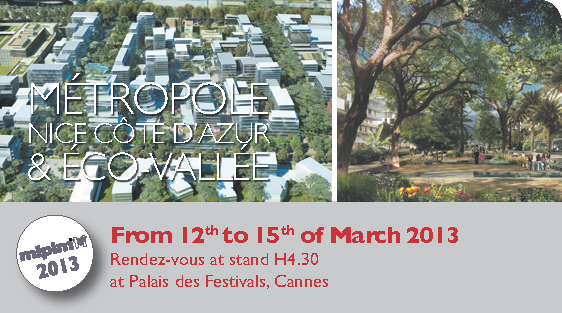 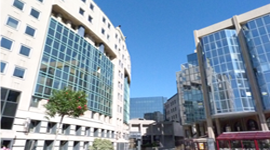 The EPA (urban development agency) plaine du Var has exposed the two major development projects of the Éco-Vallée at MIPIM in Cannes from March 12th to 15th, alongside the Métropole Nice Côte-d’Azur. 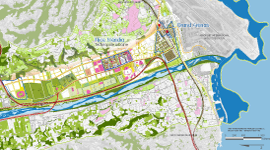 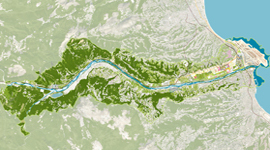 Discover the launch of its first four priority projects, piloted by the EPA Plaine du Var, with this interactive map.